The LPGA Tour has begun. The world No. 1, Ariya Jutanugarn, is predicted to stay on top of the rankings despite other players who’ll be trying to disturb her position. 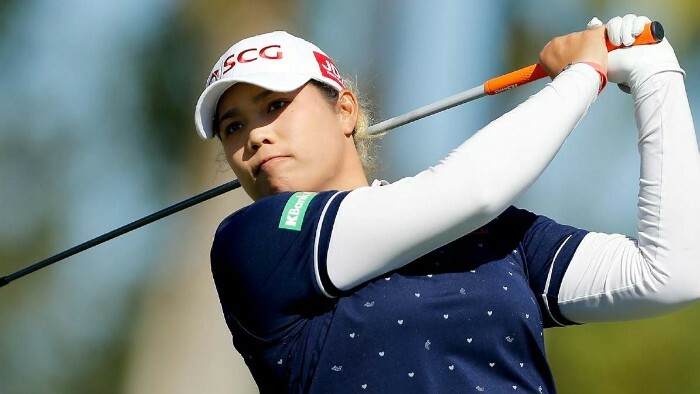 Ariya Jutanugarn began the 2019 season as the world No. 1 at the Diamond Resorts Tournament of Champions in Florida on January 17-20. The result wasn’t particularly good for the 23-year-old Thai who finished T18. The season-opening tournament at Lake Buena Vista provided a warm-up opportunity for most players ahead of a solid season that runs until December. Although the result was disappointing for Ariya she still sits at the top of the Rolex Women’s World Golf Ranking thanks to her achievements last year. Her impressive year included winning the Vare Trophy for lowest scoring average, the Rolex Player of the Year Award, Annika Major Award, and the season-long Race to the CME, along with her two titles of the season. It is the first time any player has ever won all those awards in a single season. 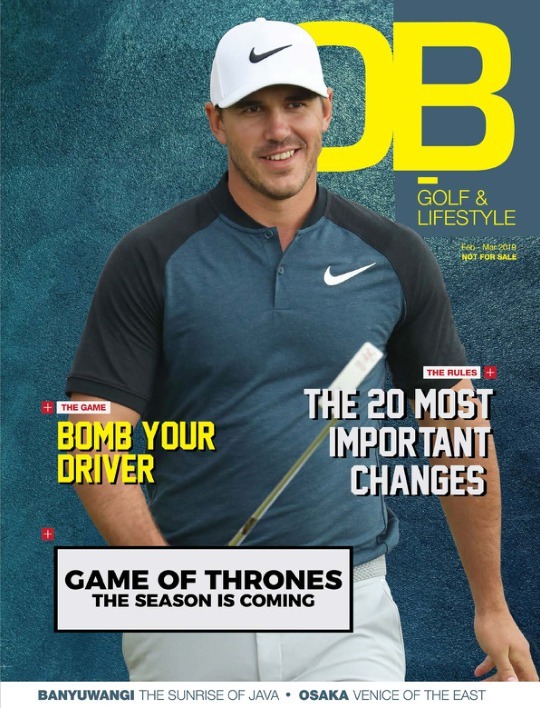 Ariya and her team have prepared thoroughly to face this new season, including introducing a new weapon to her golf bag - a Callaway Epic driver - and hiring Daniel Taylor as her new caddie. These two changes are her ways to keep things fresh and interesting. She’s looking to feel the atmosphere of 2016 again. It was that year that Ariya considers her best because she played with so much freedom and enjoyed so many firsttime experiences. She hopes to recapture some of that as she digs deeper into her vast potential. “I want to improve," said Ariya at the season-ending 2018 CME Group Tour Championship, as quoted by ESPN. If that happens, it's going to be a long, hard year for the rest of the tour players.